Getting key insights into the betting world is one of the best ways to go from being an average punter, to one who rakes in the wins hand over fist. 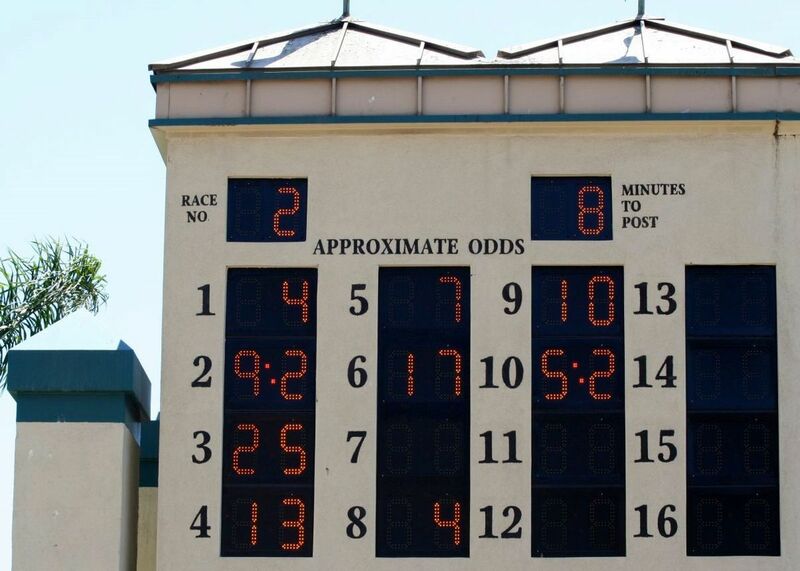 Anyone can glance over the names of the horses, and pick one with good odds, and they will even have a fair chance of winning. But, a punter who knows better will have a well thought out, clear strategy for putting down bets, and have done more than adequate research. Which do you think will more likely to come out with more cash in the pocket? Everything from managing money to knowing when the betting iron is hot is key, and reason to keep up to date with sports betting insights. I make it my business to study sports betting trends, as well as solid strategies, and share it with my readers. Stick with me and I’ll share the sports betting insights that are key to not only being a smarter punter, but a richer one. 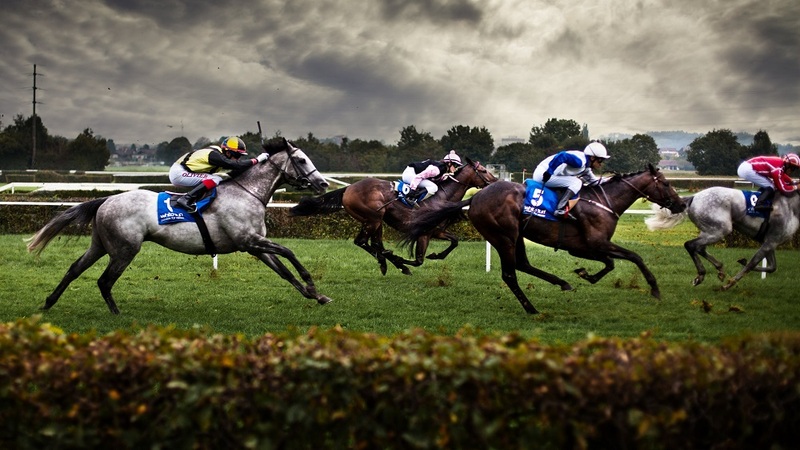 My passion has been horse racing for many years, and I make it my business to know everything there is to know about the industry, and how best to approach it from a betting perspective. Online horse betting is something I take very seriously, and take great pride in sharing my insights with those who want to know more. I have plenty of general sports betting insights to share, but online horse betting insights are where my focus will be. So, if a horse betting enthusiast yourself, or just a punter looking to learn more, stick with me and I’ll tell you what I’ve learned.